SUPERNATURAL CENTRAL: COVER REVEAL! 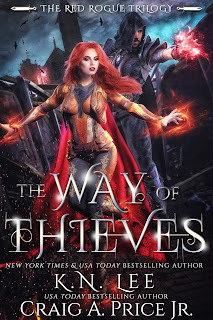 THE WAY OF THIEVES by K.N.LEE and CRAIG A. 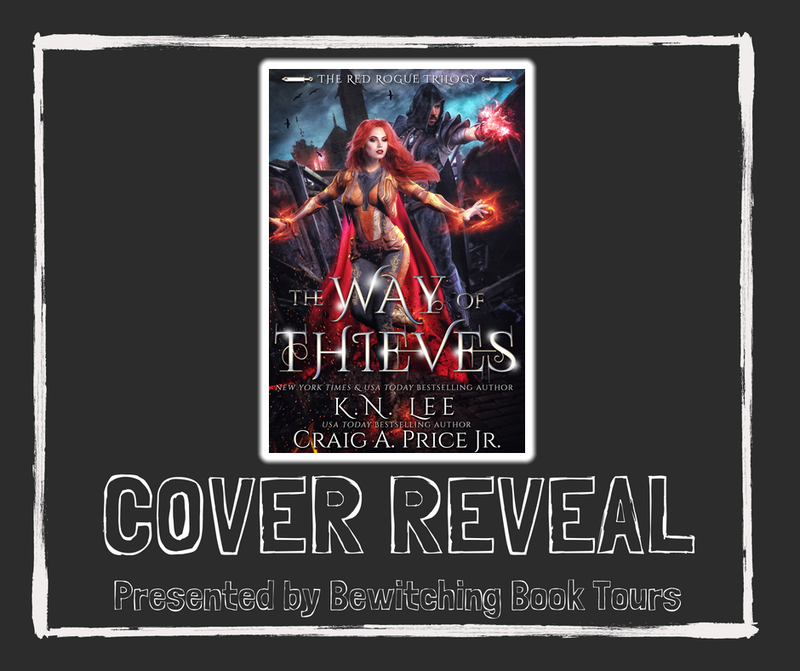 PRICE JR.
COVER REVEAL! 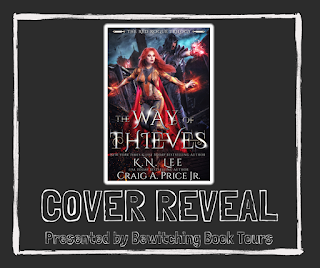 THE WAY OF THIEVES by K.N.LEE and CRAIG A. PRICE JR.
K.N. Lee and Craig A. Price Jr.
From the New York Times bestselling author of Half-Blood Dragon, K.N. Lee, and USA Today bestselling author, Craig A. Price Jr. comes an epic magical heist fans are calling Oceans Eleven meets Game of Thrones. Magic. Danger. 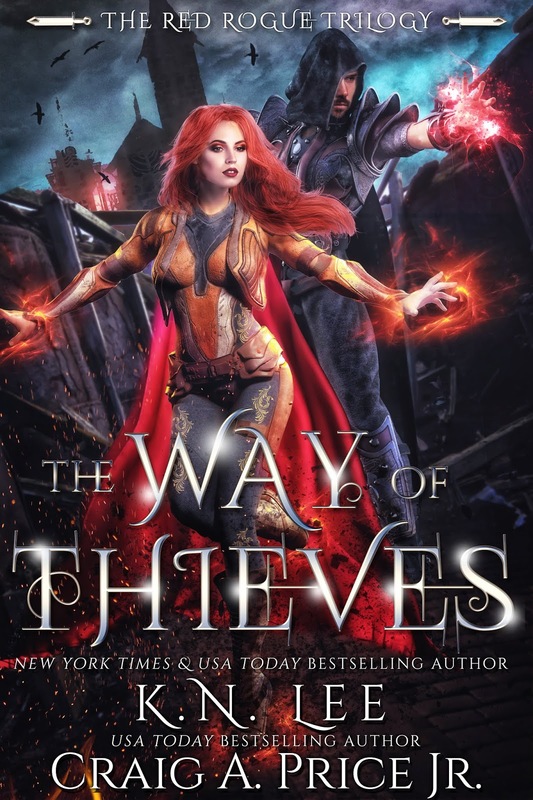 A gang of thieves unlike any you've ever seen. Craig A. 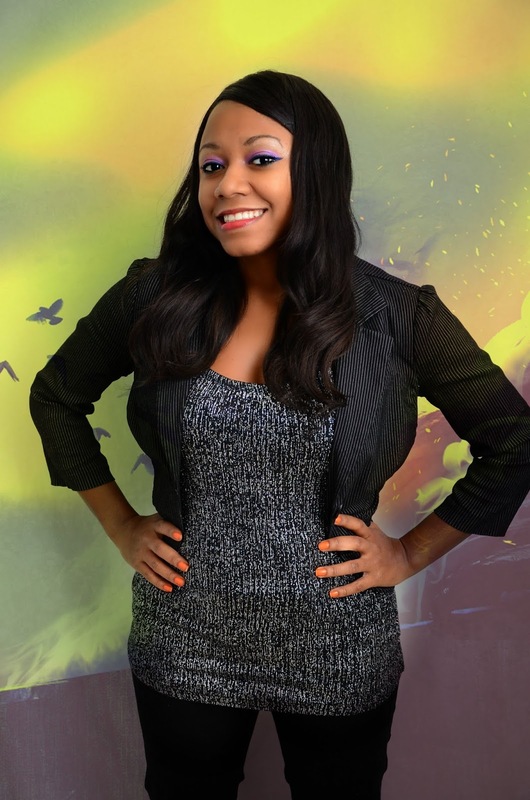 Price Jr. is a USA Today Bestselling Author. 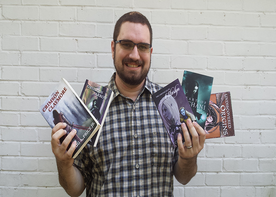 His novel, The Crimson Claymore, an Epic Fantasy Adventure novel that has garnered millions of reads, was featured in fantasy, had more than 17,000 votes, and more than 1,000 comments/reviews on the social networking platform for readers and writers, Wattpad.